When? May 19-22, 2019 Where? 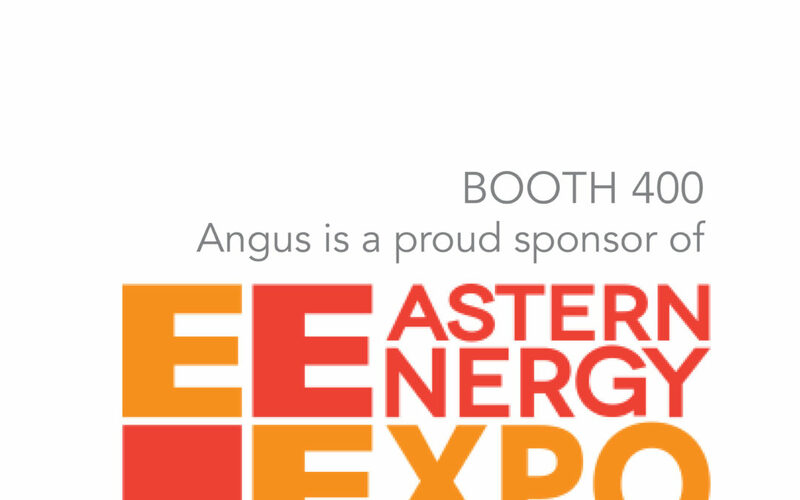 Hershey, PA Visit booth #400 to see what new solutions Angus has to offer for your company.